A new drone has this particular name due to the fact that this is a smaller version of Mavic Pro. 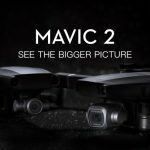 Experts consider that the new Mavic is a hybrid of two drones – Mavic Pro and DJI Spark. 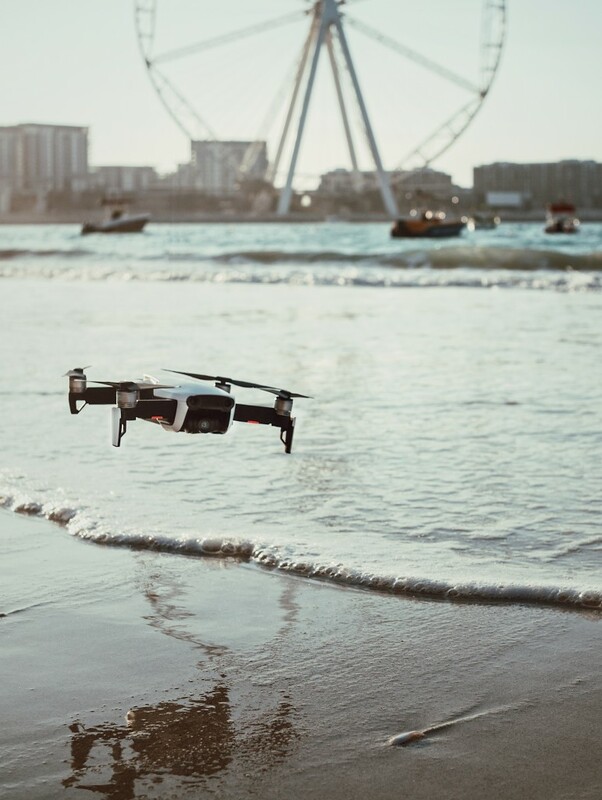 It acquired the best characteristic features of both UAVs and as a result, the developers managed to create a smart UAV, which is a must-have tool for those who used to spend the major part of their lives on the go. 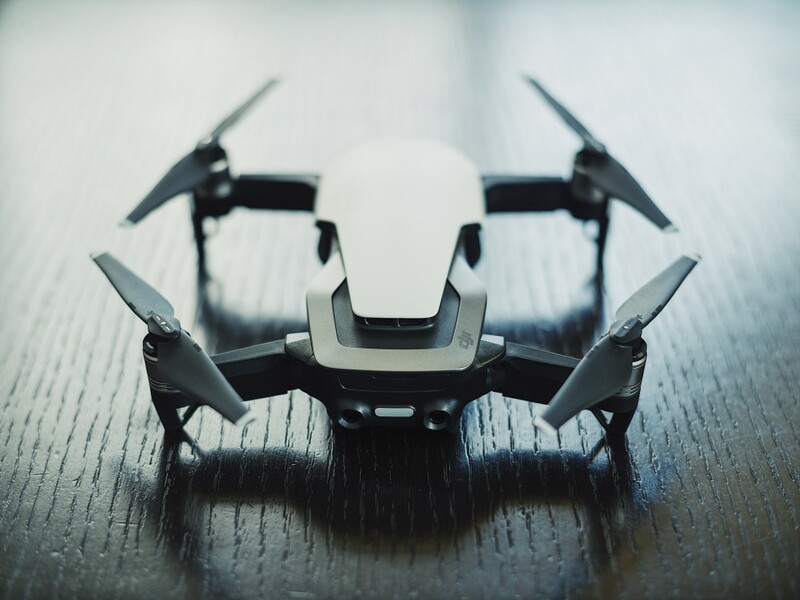 The new drone has the same hinged arm design as its predecessor Mavic Pro has. For that reason, it can easily be transported. Besides, it is lighter and smaller than Mavic Pro is. When you put your drone in the bag, you’ll see that it doesn’t take more space than a deodorant stick. Except for the drone portability, there is one more thing, users pay attention to – camera characteristics. 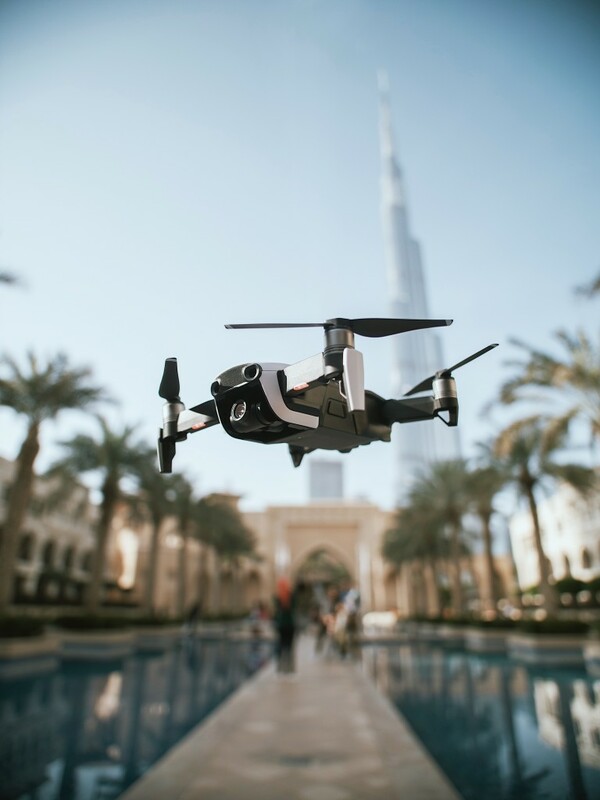 Buying DJI Mavic Air in Dubai, you won’t regret because this UAV features a 4K camera, which can shoot UHD video. This drone also has 12 megapixels stills and 1/ 2.3 CMOS image sensor. The ISO range of a new drone is lower than the Pro version has. On that score, the quality of images, made in low light, is lower. The video resolution of Mavic Air is 3.840 × 2.160 at 30 FPS. The gimbal was also a little bit redesigned. Now, it provides the camera with a bigger motion. What else is similar to Mavic Pro? 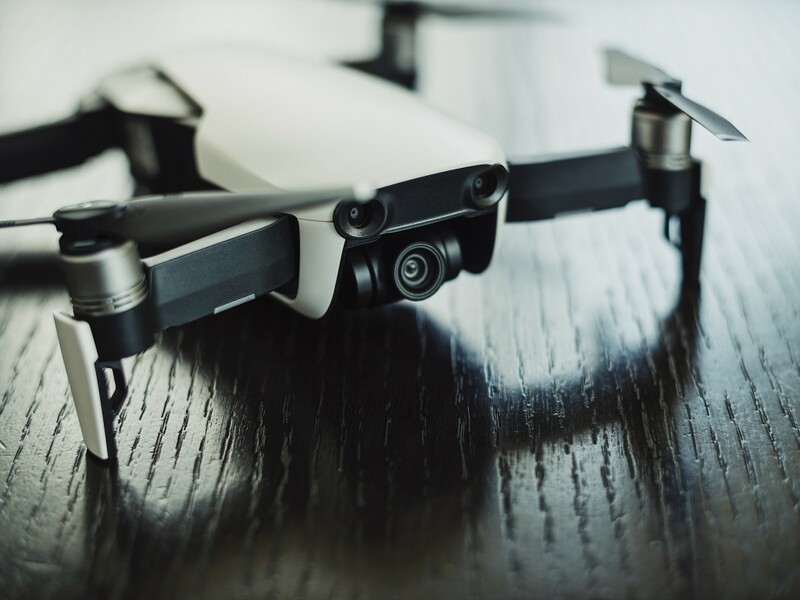 Except for a design, which is almost the same as its predecessor has, Mavic Air is also endowed with obstacle avoidance system, a wide array of sports modes, and a folding joystick. The control of this aircraft is faster and easier. You can forget about inconvenient smartphone-based piloting because you’ll get a remote controller as well (this is a joystick with antennas, able to transmit video up to 2.5 miles). It is impossible to compare this controller to the one professional Mavic Pro has, but it is really more convenient than to control an aircraft with a gesture control system. What about the Flight Modes? Except for this standard pack, there are several new modes (Asteroid, Spherical Panorama, and Boomerang). If you have a desire to leave your controller at home, you can make selfies through the use of its Gesture Control mode. If you wish to capture your trip and want a drone to follow you, an Active Track Mode is at your disposal. Those, who want to make smooth, professionally looking images, will appreciate a Tripod mode. The aircraft moves very slowly and you’ll definitely make high-quality images. If you need to control a drone from a mobile device, a WIFI control mode will let you do this. It must be noted that obstacle avoidance system is superior to its more expensive predecessor, Mavic Pro. This aircraft features a 7-sensor environmental sensing system. Otherwise stated, a drone can see all obstacles and avoid them (regardless of a pilots’ input). 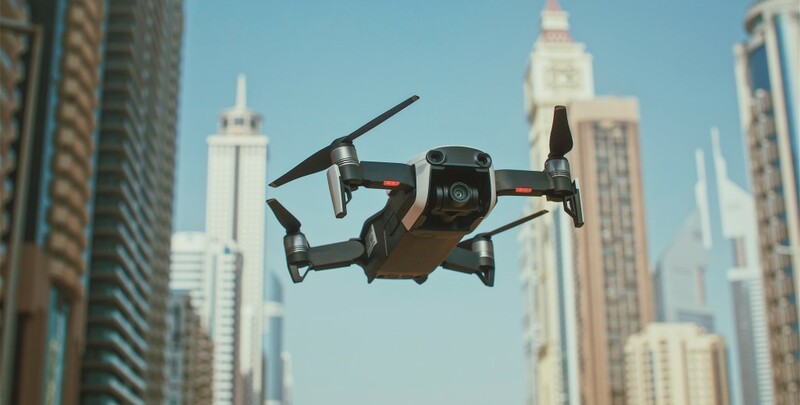 Apart from the fact, that Mavic Air is considerably smaller than all other DJI drones, it is very responsive in the sky. Even when it is a little bit windy outside, the drone will not drift away. It will always be flying in the direction, determined by a pilot. The average battery life of Mavic Air is around 21 minutes. This is a very good result for so small battery. The flight time is also contingent on weather conditions. Those pilots who wish to prolong the flight time should obtain additional batteries. DJI intelligent fight battery for Mavic Air is already on sale. If you used to buy drones with all necessary accessories you can obtain its Combo version. The average Mavic Air Combo price is around $1100 but in this case, you will own all accessories that are necessary for any pilot. If you wish to achieve a much better image quality, you can buy DJI Mavic Air ND Filters Set. Their overarching goal is to reduce the light which comes into the sensors. Mavic Air is an ideal option for those pilots, who don’t need bulky drones but need a good camera to capture their adventures. If you are one of them, you should buy Mavic Air and you won’t regret. 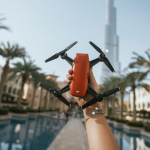 ← The New Portable Drone from DJI – Mavic Air!